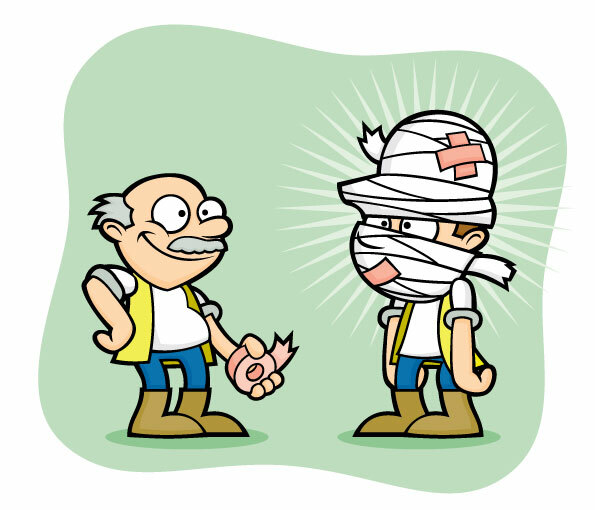 Why do I need a First Aid at Work course? If your risk assessment of First Aid needs highlights the need for qualified First Aiders, then this first aid at work course will provide you with suitable, highly trained personnel. This comprehensive three-day course covers a wide range of First Aid emergencies, enabling all participants to deal with an emergency situation with confidence in a prompt, safe and effective way. It is a requirement of Health & Safety law that employers should provide a safe and healthy environment for their employees. 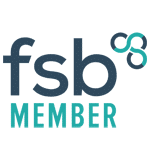 Award’s first aid at work course will give the participants a qualification to the highest level of First Aid, meeting the statutory requirements of the Health and Safety (First Aid) Regulations 1981. Numbers: a maximum of 12 and a minimum of 6 students can be accommodated on this course and each participant must be aged over 16 years old. A minimum of 24 hours spread over at least 3 days. Ideally, the course should be run over 3 consecutive days, but Award has the flexibility to accommodate your specific needs if you so desire. 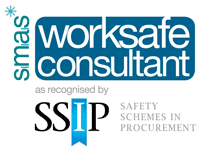 Subject to successful final assessment, all participants will be issued with a First Aid at Work certificate approved by the Health and Safety Executive. This qualification is valid for 3 years which can be renewed by attending a suitable 2-Day re-qualification course. 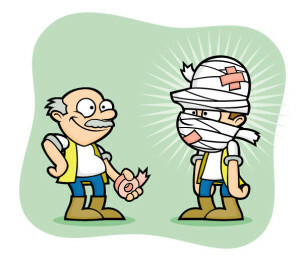 The BEST decision on a first aid at work course you will ever make!